Nohau UK Ltd went into liquidation in August 2014 (click for link to information on Liquidators). 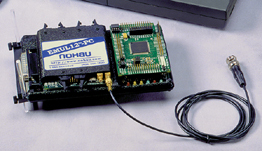 However you can still get access to the Nohau brand of development tools through this site. We are Phaedrus Systems, the UK's leader in supplying tools for developers of safety critical and high reliability embedded systems. 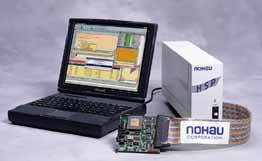 We can supply all former Nohau UK customers with many of the lines Nohau UK had including compilers. We can also direct them to alternate distributors of the lines we do not carry.